Ahmed is sporting a trademark beanie hat when we talk and is doing his best to sound upbeat. Sometimes he succeeds, other times demoralisation creeps in. 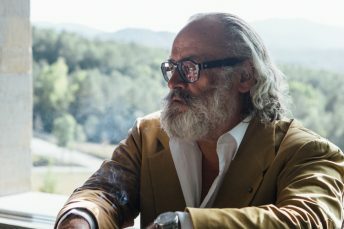 “You know, if I wasn’t a dancer I wouldn’t be alive,” he admits. “When I walk in the street I see people around me who are not alive. Their lives have the same routine, the same tedium. This is what the situation in Gaza has done to them. It has worn them down. At 25 Ahmed is older than many of the other members of the Camps Breakerz Crew, a group of breakdancers and body poppers who first came together in 2003. 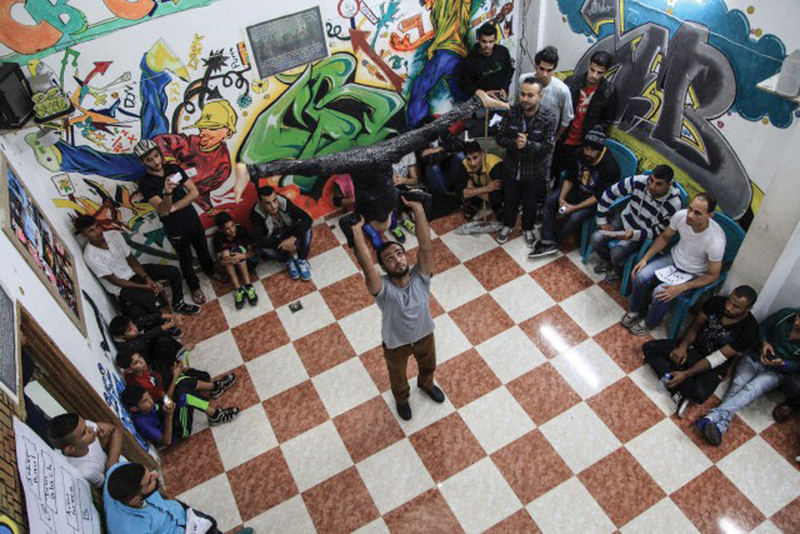 Formed primarily as a reaction to the harshness of life in Gaza, the group has attempted to forge a new lifestyle for itself and for the teenagers it teaches in the Nuseirat refugee camp, one that is based on peace and love rather than violence. Mixing breakdance moves with drama and elements of self-expression, Camps Breakerz is essentially resistance through hip hop. It is also the world’s most isolated B-boy crew. There are no teams for them to battle against, foreign crews are not allowed to enter the strip, and no international companies will sponsor them. Even the other three elements of hip hop culture – rap, graffiti and turntablism – are all but absent, with only a handful of practitioners scattered across the occupied territory. n a similar fashion to other proponents across the Arab world, the crew upholds the original tenets of hip hop culture by promoting unity, peace, love, truth and respect, although as a western form of expression within a conservative Arab society, it hasn’t been easy. 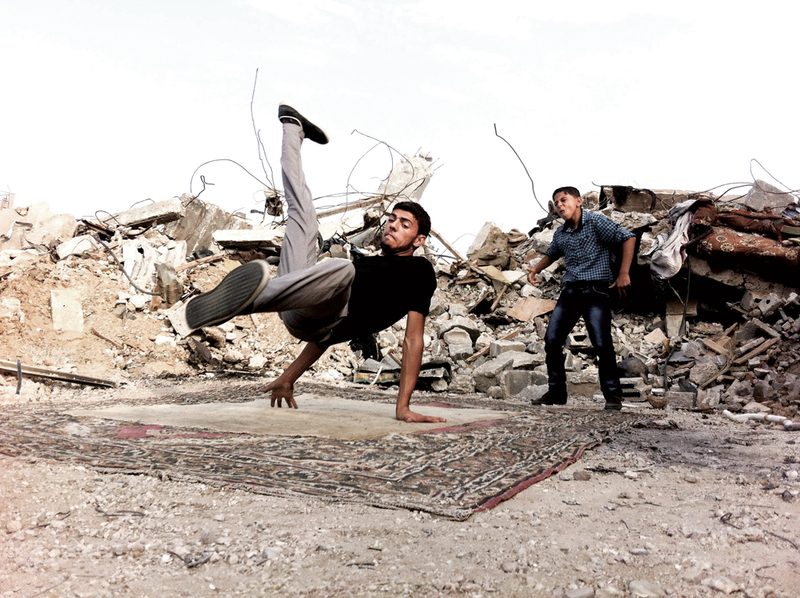 Community scepticism, isolation, despair and the destructive forces of war have all formed barriers, with the group’s original training space – a rented dance studio in the central Gaza Strip – bombed and demolished during the war of 2008-2009. 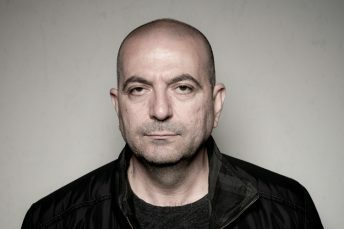 Perseverance, however, led them to successfully crowdfund for a new dance centre in 2012, and it is within this centre that Ahmed now sits. For Camps Breakerz, breakdancing is a form of release from much pressures that include more than 50 per cent youth unemployment. 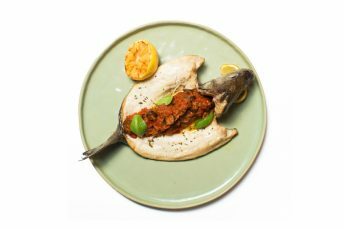 It is also a demonstration of capability and flair, which many of those living within Gaza City initially believed inhabitants of the camps did not have, according to Ahmed’s brother, Mohammed Ghraiz. It is one of the reasons why he established the crew 12 years ago. That connection goes deep. The crew, which numbers nine, teaches children dance and carries out workshops with NGOs, while it recently sought funds for another academy in northern Gaza, with its Indiegogo (a crowdfunding site) target of $7,500 reached a few days before the campaign closed on February 26. With the money it plans to open a dance centre in Shuja’iyya in the northwest of the Gaza Strip, one of the areas most devastated by last summer’s war and the scene of the Battle of Shuja’iyya, one of the bloodiest confrontations of the war between Israel and Hamas. For the B-boys, dance is a means of escape. 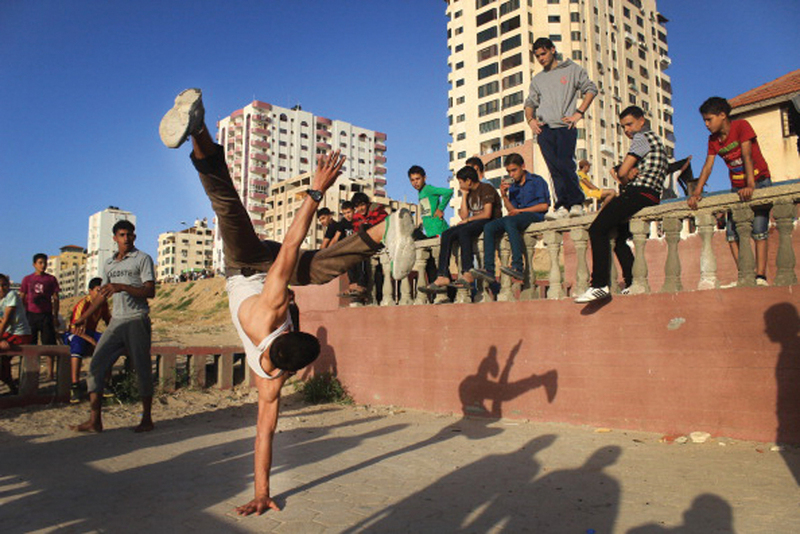 Last year the group held two breakdancing competitions and they regularly tour Gaza spreading a message of peace. 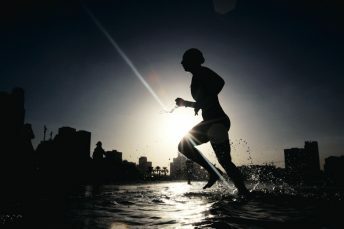 Energetic, fun-loving and doing the best they can in the situation in which they find themselves, their moves utilise momentum, speed, endurance, strength and control. Their individual stances and poses are frequently defiant, while their stage shows incorporate messages of resistance. Out in the camps, they freeze and power move in narrow alleyways, their skills emulated by young kids and teenagers. Isolation, however, comes with a price. 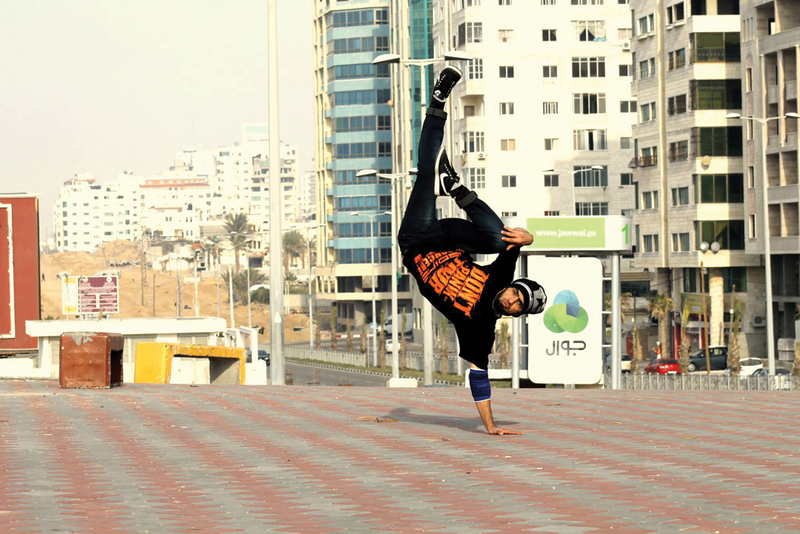 The group is self-taught, with Mohammed first discovering breakdance through B-boy videos on MTV. Everything the crew performs has been learnt from the internet, with spins, stabs, flares and top-rocking performed well, but only interaction with the outside world will enable them to improve. Ahmed in particular is frustrated, with the ability to master more complex moves currently beyond their reach.